Armed with a newly-minted master's degree in creative writing, former journalist Tim W. Jackson knew he was qualified to be a bartender, a waiter, or to apply to a PhD program. Instead he chose Secret Option D: run off to the Caribbean to work as a scuba instructor by day and write fiction at night. More than a decade later, he still wishes that was half as interesting as it sounds. Or even a quarter . 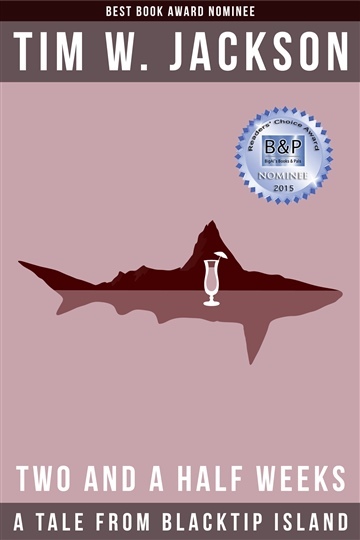 . . Jackson is the award-winning author of Blacktip Island, a comic misadventure set in the Caribbean, the Tales From Blacktip Island short stories and The Blacktip Times humor blog. He is currently concocting his next Blacktip Island novel, The Secret of Rosalita Flats.